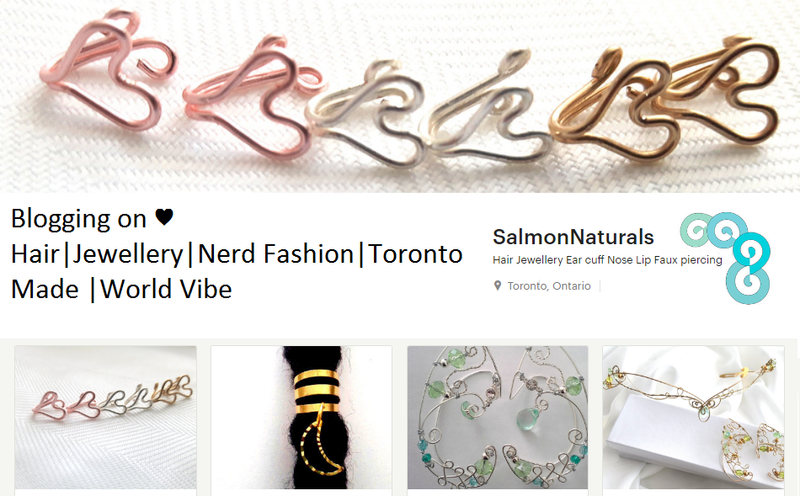 Salmonnaturals Custom Unique Tribal Chic Shop: What have you miss from Salmonnaturals in March! 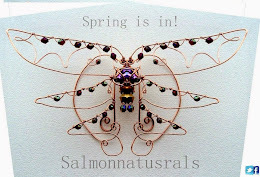 What have you miss from Salmonnaturals in March! If you some how are not following me on facebook then you might have missed out on Salmonnaturals getting into Toronto comicon. Here are just a few snap shops I had the chance to take. 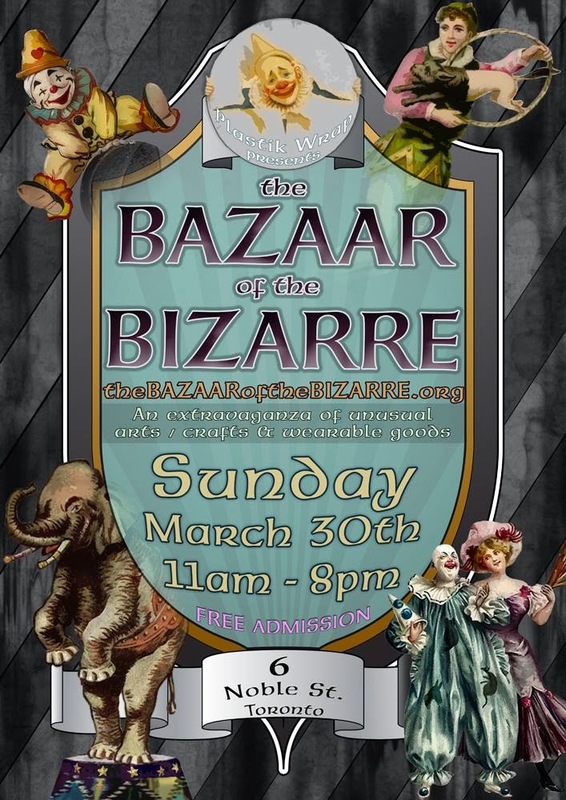 Never fear the next time you can get to see some of my creations in the real will be at this next event. Feeling the love in march and making some never before scene and oldies redesigned.